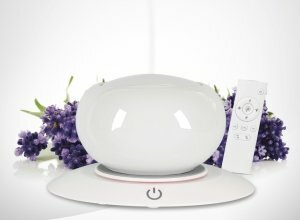 Infuse your world with restorative, therapeutic, essential oil micro-particles with this top quality ultrasonic ceramic aroma diffuser. It’s as quiet as a whisper, simple to use and comes with a handy remote control plus a host of extra features (like a timer and mist and colour selection modes). Best of all it allows you to explore Absolute Essential’s excellent range of organic, medicinal quality plant oils – supporting your overall health and wellness and changing your environment for the better. Using the ultrasonic method (high frequency vibrations to separate water particles and disperse them) rather than heat, this unit is incredibly safe and the therapeutic molecules in your essential oils will remain at an optimum natural size (zero heat expansion), ensuring the highest potential for fast absorption into the body. Ultrasonic diffusion also releases negative ions into the air, which help clear mould spores, pollens, odours, bacteria, viruses, dust and other hazardous airborne particles by attaching to these positively charged particles in large numbers. 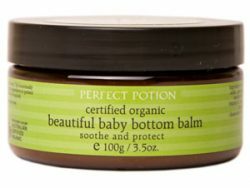 So you get the lift of therapeutic oils plus healthy ion action.